Always double check on Yelp.com that the said business is legit, has been around long enough and has reviews from multiple users. ( you’re looking for a 4 stars average as a minimum ), most local businesses will be displayed on Yelp. 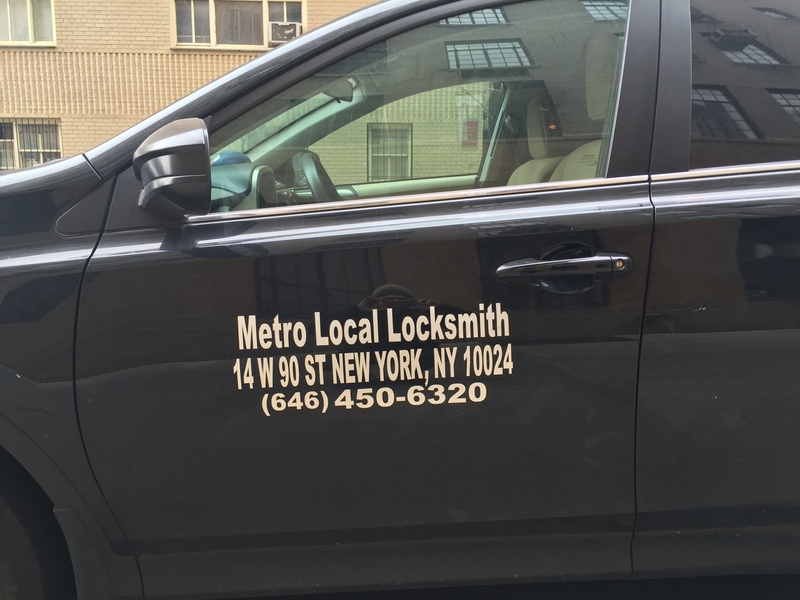 Check for a locksmith license and make sure the address on the invoice matches the name and address on the company’s website or ad.